Boston – The National Association of Chain Drug Stores (NACDS) today announced the winners of the 2016 NACDS Total Store Expo Product Showcase. Products ranging from health and beauty to seasonal items were on display in the “Product Showcase” on the exhibit floor. The Showcase provided increased visibility for suppliers to market their products to retailers. 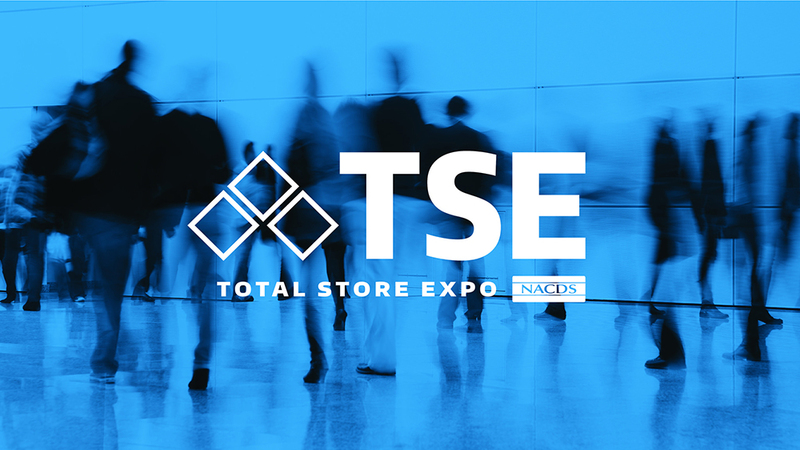 Photos of the Product Showcase, as well as of other aspects of the NACDS Total Store Expo, are available via Flickr. This release can also be found on NACDS.org.